Basement flooding is a common but serious problem that can devastate a Utah business in many ways. 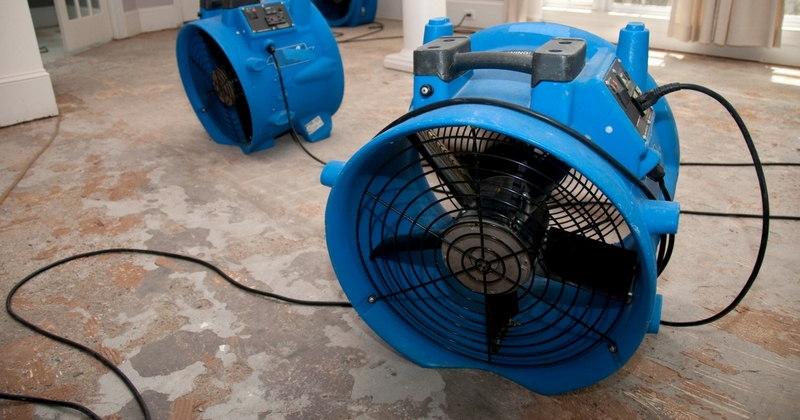 Drying out the basement and repairing any water damage should occur immediately. 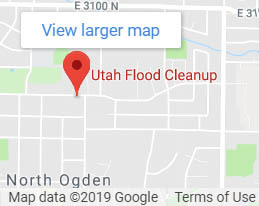 At Utah Flood Cleanup, we’re available 24/7 to help diagnose your flood damage and clean it up. We’re a certified and experienced basement flood cleanup company. Contact us the moment you even suspect flooding. Basement flooding can come with a host of problems and dangers. Some of those problems are immediate, but some may hide, only to plague you later. Mild basement flooding can create just as many issues as major flooding, so don’t assume your occasional small flood isn’t going to cost you. For a business, each of these things can hit the bottom-line rather hard. These dangers can manifest themselves in various ways, some of which you won’t see immediately. Many of these dangers can also lead to litigation, which you absolutely want to avoid. Some of these sources can create other flooding avenues. For example, a small leak can cause basement flooding over time. It can also damage the foundation, which will lead to another avenue for water to invade the basement. Really, any sign of moisture should give you some concern. Staying on top of your basement maintenance routines will help. Ensure your basement waterproofing and water removal appliances are in good condition. Keep up with your plumbing inspections and maintenance, as well as your HVAC routines. What If There’s a Basement Flood? The truth is any basement can flood. You must do what you can to mitigate the potential damage from any flood. When a flood in your basement does occur, you have to act quickly to cleanup basement flooding. Flooded basements are dangerous. You likely don’t have the proper safety gear or equipment to cleanup basement flood issues. Even a mild flood requires specific remedies for drying out the area, cleaning it up, and saving property. If you do enter the basement, make sure to turn off power down there. Wear boots, gloves, and consider a facemask as well. 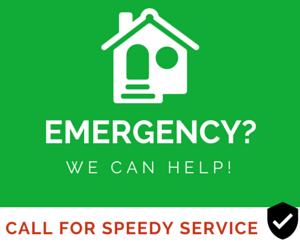 If you’re not sure what to do, contact our flooded basement service first. Immediate cleanup and remediation by a basement flood cleanup company is essential. The longer you wait, the more damage you’ll have to contend with. 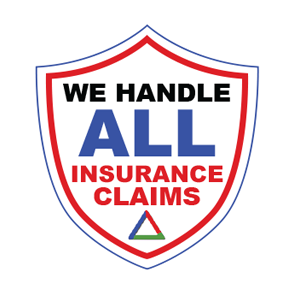 At Utah Flood Cleanup, we can work with you and your insurance company. We will perform flooded basement cleanup quickly, efficiently, and professionally. We are specialists, and we guarantee our work. Contact us today to learn more about our flood cleanup services. Give us a call at 801-416-2666 to schedule a free inspection on insurance covered water damage events.